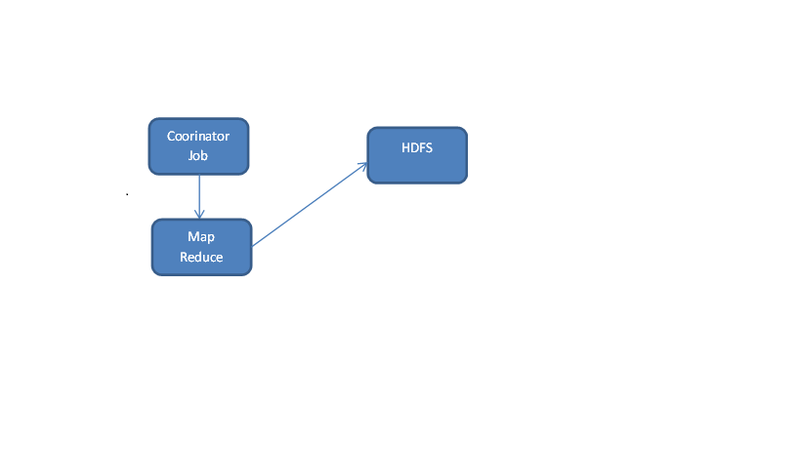 Oozie is a workflow/coordination system that you can use to manage Apache Hadoop jobs. Oozie server a web application that runs in java servlet container(the standard Oozie distribution is using Tomcat). This server supports reading and executing Workflows. Coordinators and Bundles definitions. Oozie is a framework which is used to handle to run the Hadoop jobs. HPDF – Hadoop process definition language – defining the job details, start node , stop node ,input directory ,output directory etc.. details. Once it’s started then click the below URL to check whether Oozie started or not. PREP: when a workflow job is first created it will be PREP state. Job is defined but not running. 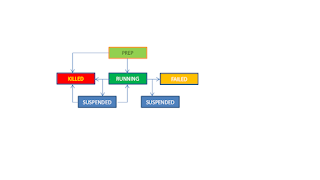 RUNNING: When a CREATED workflow job is started.it goes into RUNNING state, it will remain in RUNNING state while it does not reach it’s end state, ends in error or it is suspended. 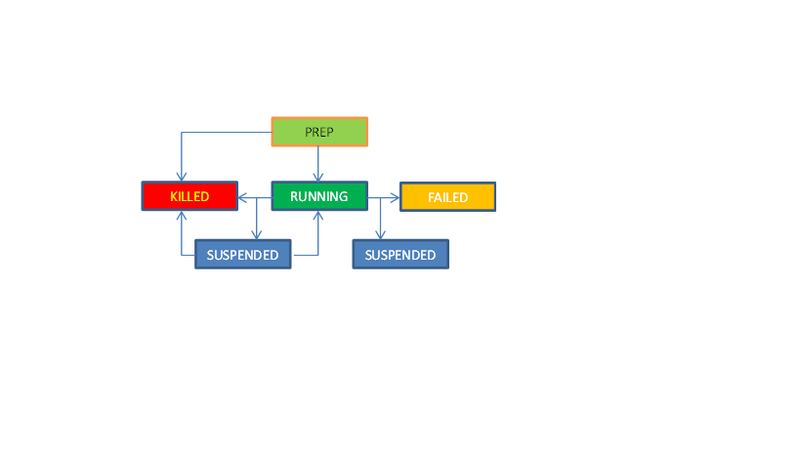 SUSPENDED: A RUNNING workflow job can be suspended, it will remain in SUSPENDED state until the workflow job is resumed or it’s killed. The workflow definition language is XML based and it is called HPDL- Hadoop Process Definiton language). Workflow.xml minimum details we need to mention like name, starting point and ending point. End node end: This specifies an end point for an Oozie Workflow. To this we need to add action , and within that we will specify the map-reduce parameters. action requires and tags to direct the next action on success or failure. Job.properties file needs to mention details like input dir, output dir. Job.properties file no need to move to HDFS. 2. Write a application and create a jar (ex:Mapreduce jar). Move this jar to lib folder in WordCountTest directory. The Oozie Coordinator supports the automated starting of Oozie workflow process. It is typically used for the design and execution of recurring invocations of Workflow processed triggered by time and/or data availability. Hope this will guide you how to work with Oozie framework.